The best chess, 1900-1999, in historical context: like the rest of the world, the game of chess has changed enormously during the 20th century. This book surveys these developments by focusing on the top events, greatest achievements and most brilliant games, year-by-year. This instructive and engaging book places the chess material in its historical context with a review of the main stories of each year away from the chessboard. 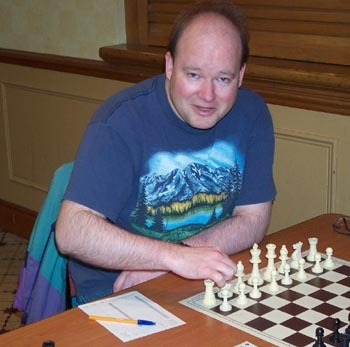 It will delight all those with a general interest in chess and its players, whether they are seeking to improve their game, gain a better appreciation of our chess heritage, or simply looking for entertainment.